No questions asked 30 day satisfaction guarantee. 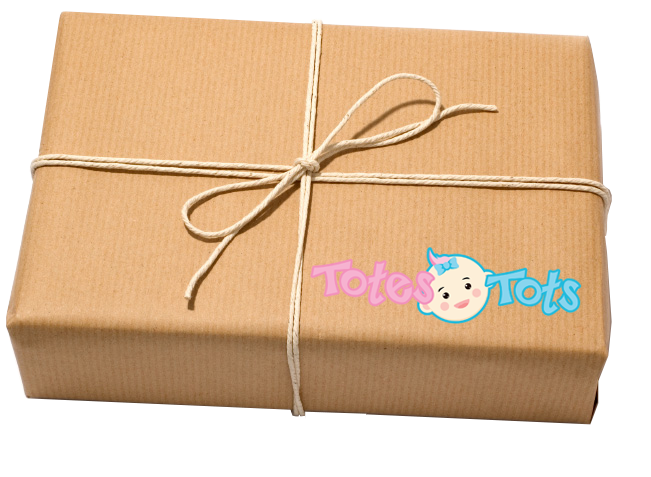 If you are unhappy with any portion of your Totes Tots box, simply return it for a different product! We believe in and are committed to providing exceptional customer service at every turn. All orders are processed through an encrypted network, secured with SSL protocol. We are PCI Level 1 compliant with all data security standards. We respect your privacy and will never share or sell your contact information.